Photograph may be used on Facebook (or other social networking site), one other website, your computer, and any of the purchaser's personal devices (such as a cell phone, tablet, etc.). Photography may not be printed, altered/edited (signature may not be removed), submitted to a contest, sold or distributed in any manner. Please see the full license. 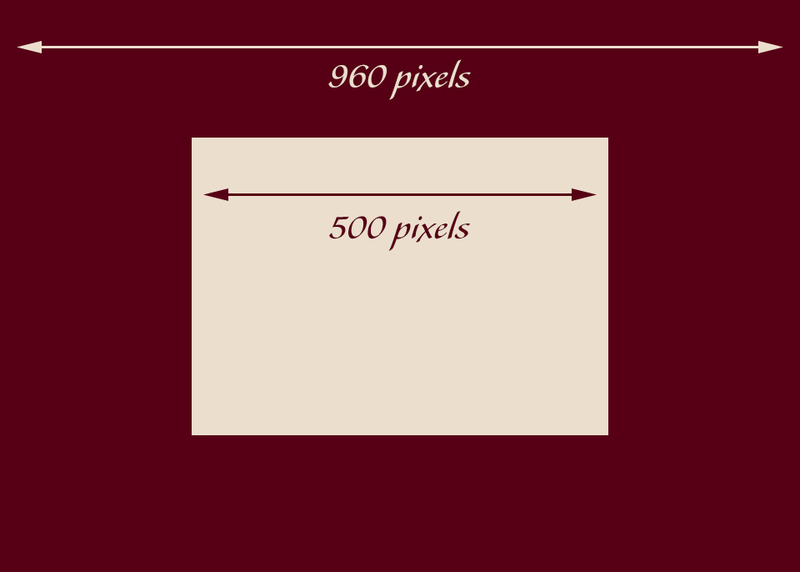 Sizes -- Small web/Facebook use size is 500 pixels on the long side, and the large size is 960 pixels on the long side. Please click here to view example of sizes (please note, the image may resize to fit your screen). Includes all "web/Facebook" usage above, plus purchaser may make unlimited prints of photograph up to 5"x7" for personal use, or advertising a trainer/farm/horse-for-sale/breeding -- no other advertising use is allowed without written permission. Photograph may not be altered in any manner (except for minor cropping to print different aspect ratio), sold, distrusted, copied, or submitted to a contest. Please click here for license. Size -- Personal small print and web/Facebook use photographs are sized at 2048 pixels on the long sides. This size is also the largest optimized size allowed on Facebook (at this time, Facebook changes their site often). Please click here for commercial license. One-year of unlimited commercial use for farm/trainer/stallion/breeder print and internet advertising. Image may be printed up to ten inches on the long side. Legible credit must accompany image when used, and no alterations may be made to image without written consent. Size -- Photograph will be 3000 pixels on the long side. If you wish to receive a smaller version for web use as well, please contact me, and I will email the web-ready image at no additional charge. One-year of unlimited use to advertise a horse for sale on the internet and small print classified ads. Image may be printed up to three inches on the long side, and will be emailed to the purchaser. Legible credit must accompany image when used, and no alterations may be made to image without written consent. Size -- Photograph will be 960 pixels on the long side.